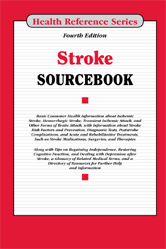 Chapter 1 What Is Stroke? Section 10.1 What Are Clinical Trials? Section 11.1 What Is Ischemic Stroke?